Pacino is a perfect little pup! He's great with dogs and people. 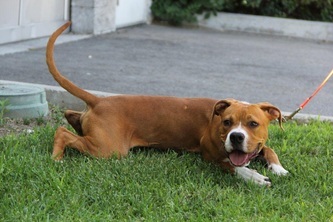 His natural tail never stops wagging. 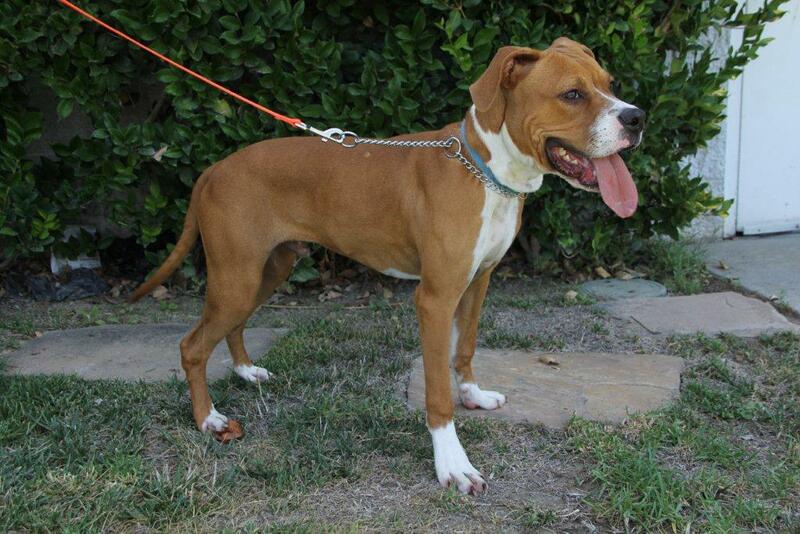 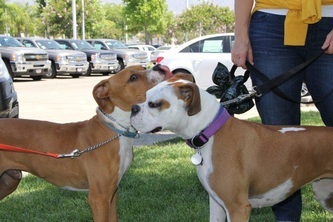 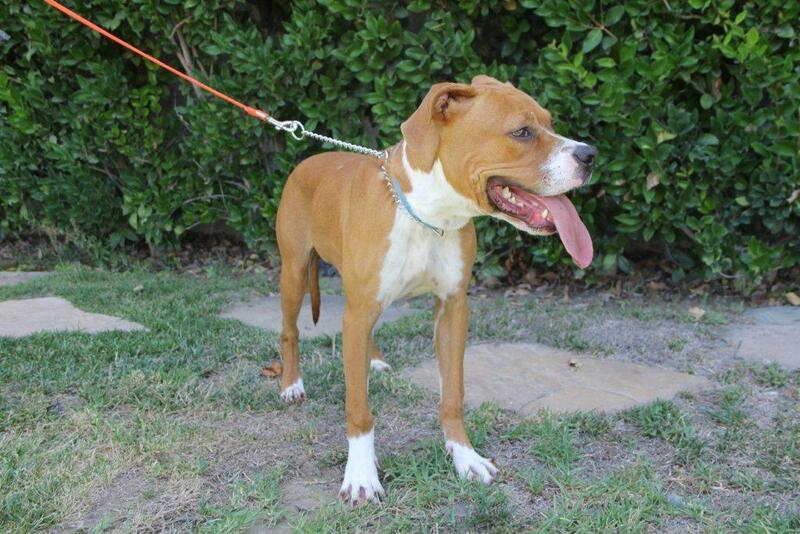 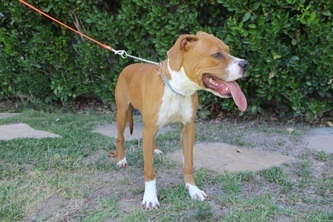 This small Boxer mix is less than a year old and tips the scales at about 30 pounds. 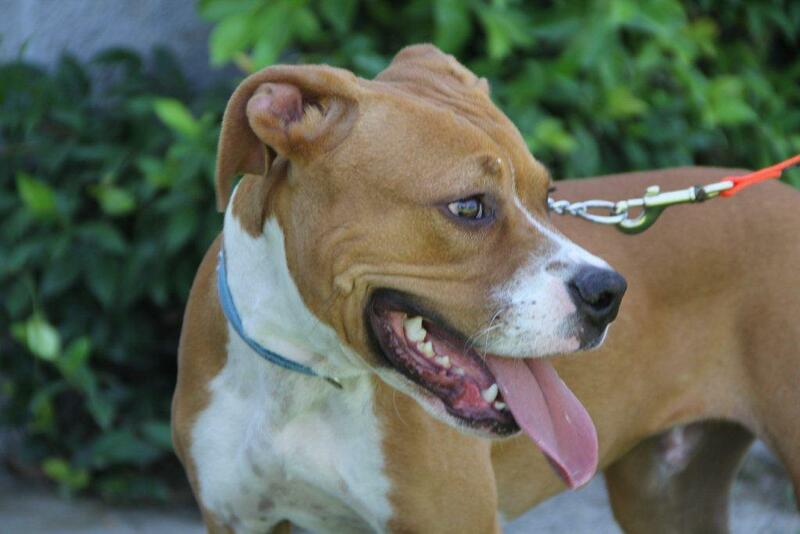 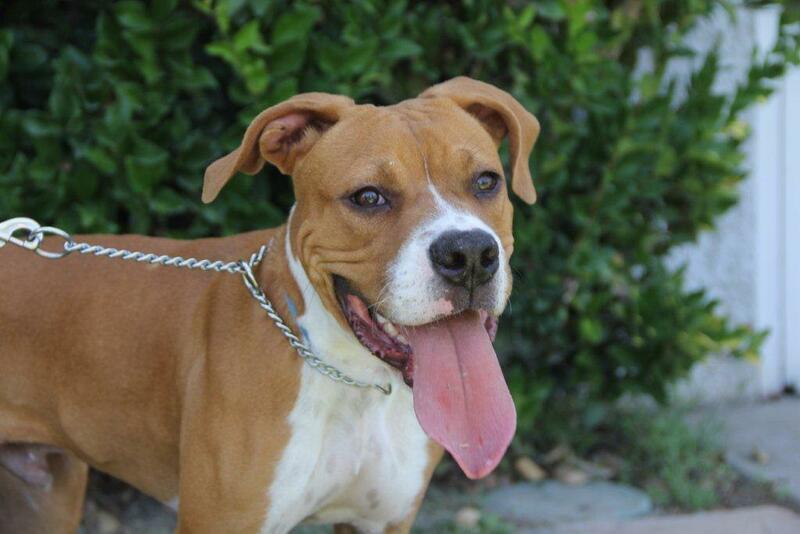 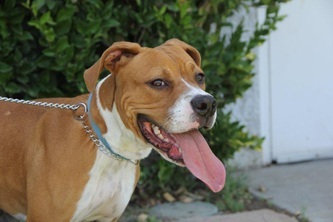 He is the classic starter dog and would thrive in an active family with kids. 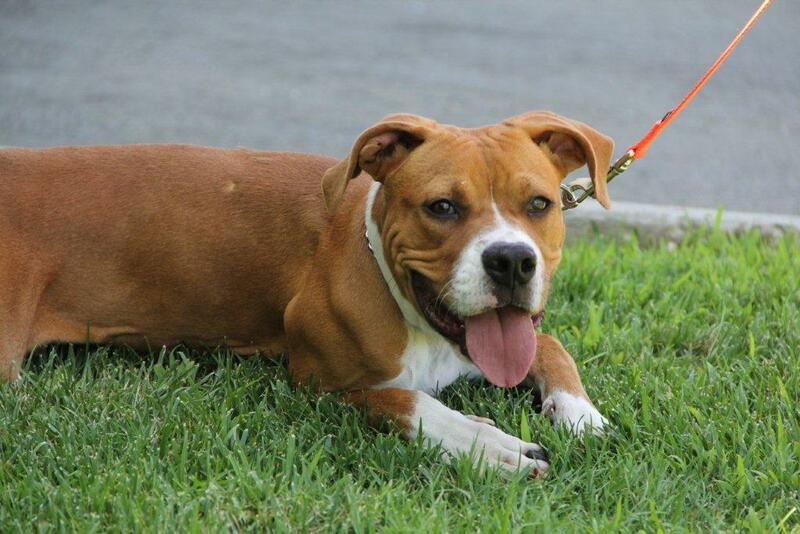 Pacino is sure to get bombarded with fan letters and adoption requests, so hurry up and make your pitch this tiny canine star!